I designed a set of boxed note cards for Papyrus. 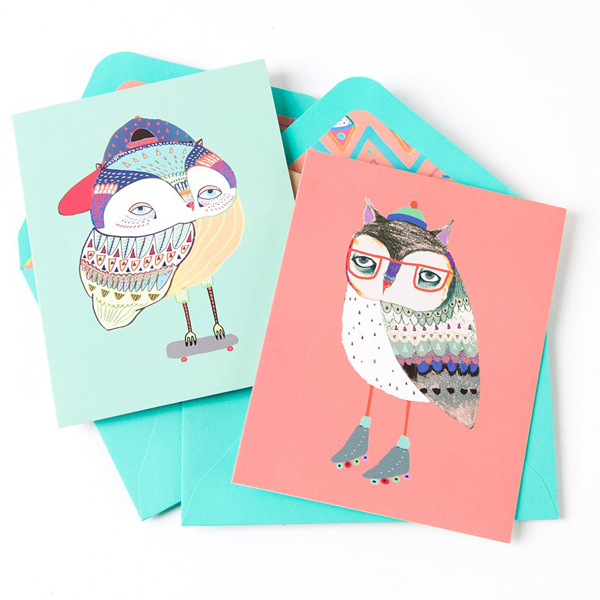 It comes with 20 note cards, 4 different owl designs, 5 of each. 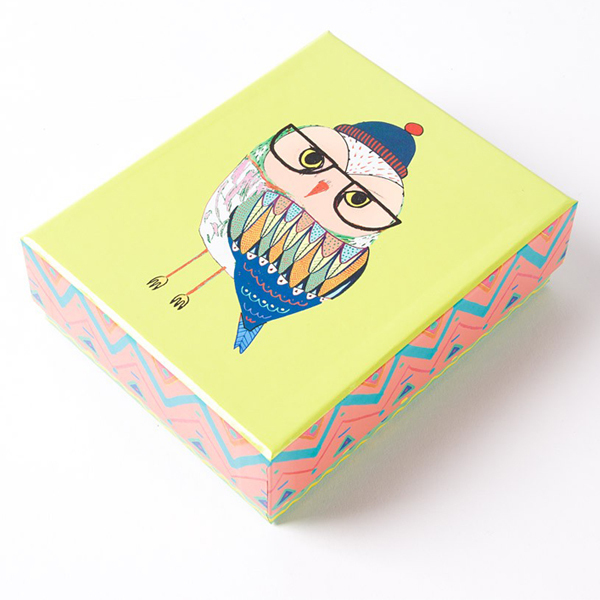 Read more about… Papyrus Boxed Note Cards.